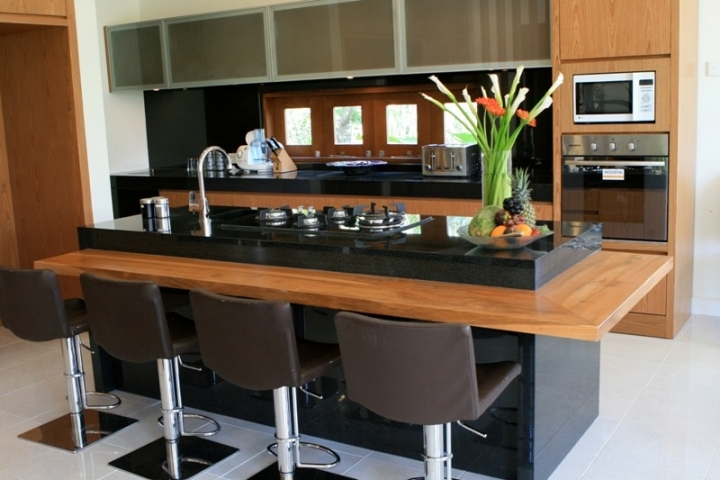 There are 3 units separate fabulously designed villas situated within this estates complex. 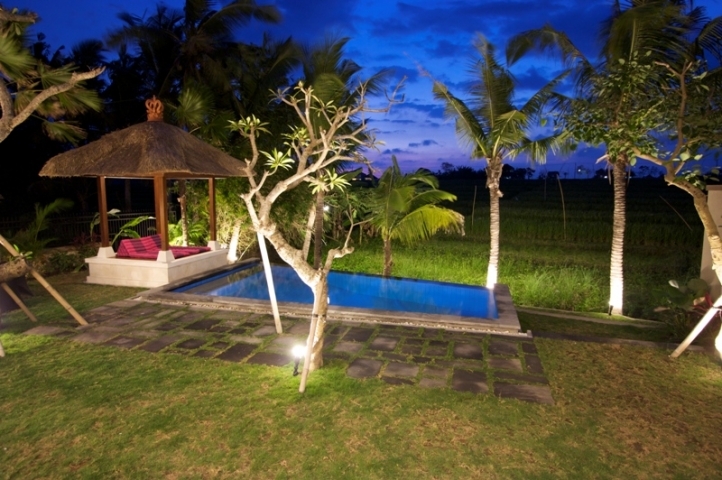 Villa are available for sale and located in Brawa, Canggu. 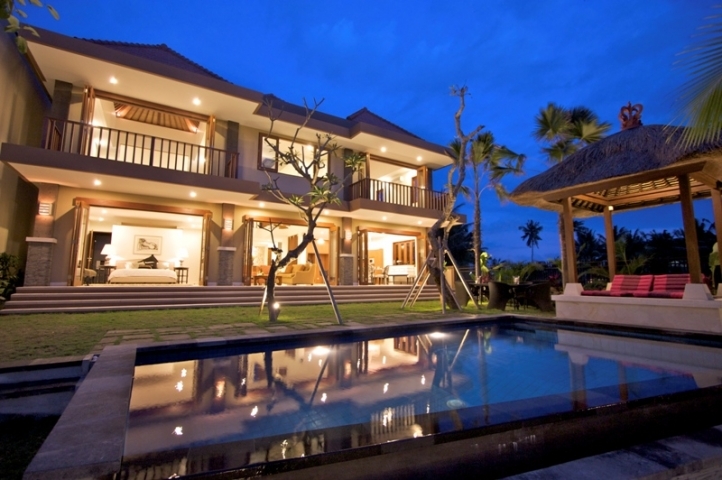 All villas have same style. 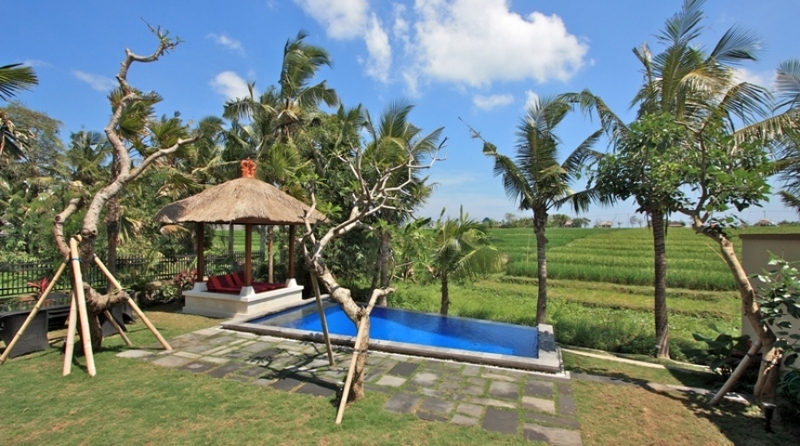 Villa is two story building, each villa is consists of 3 luxurious oversized bedrooms ensuite bedrooms. One bedroom is located on the first floor and another two bedrooms are located on the second floor. 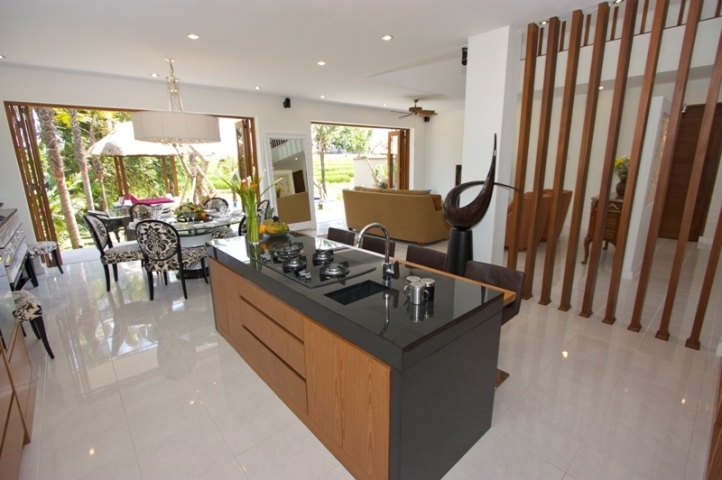 Open or closed living with very comfortable sofa, dining areas and western style bar kichen with chairs. Also cathedral ceilings style.Fully furnished. 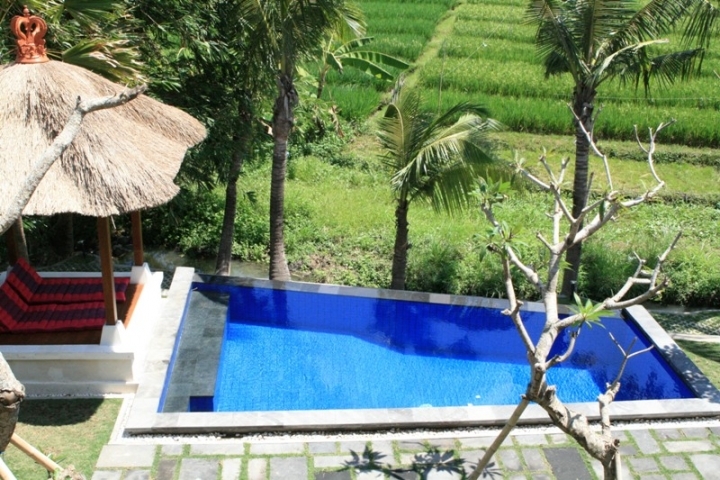 All areas of villa have amazing rice paddy views, and just 10 minutes walk from the Berawa Beach. 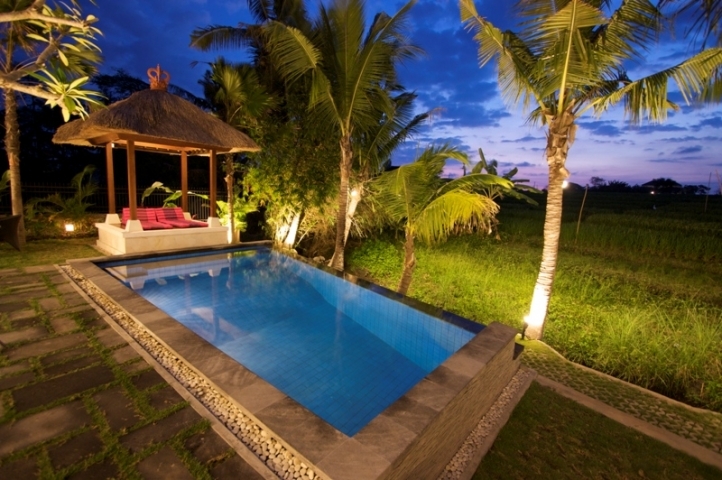 The villa has pondok wisata so it can be rented out when the owner away.